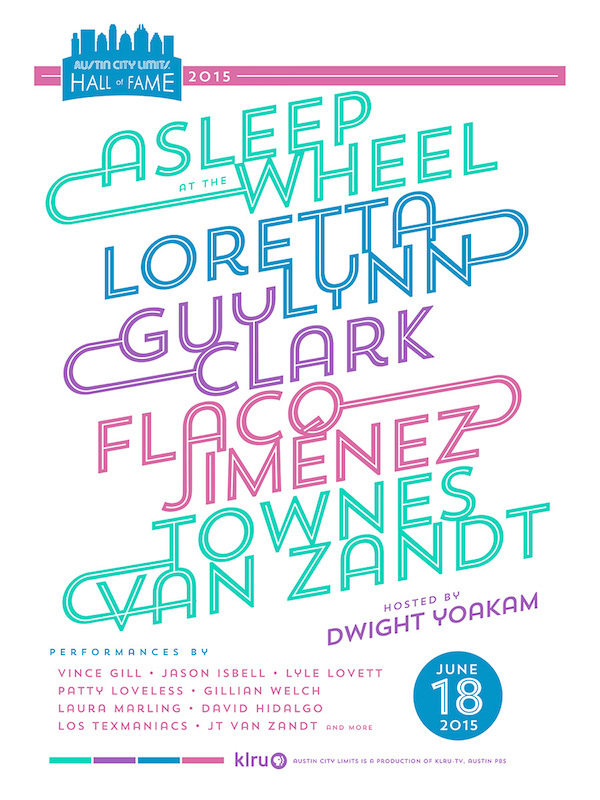 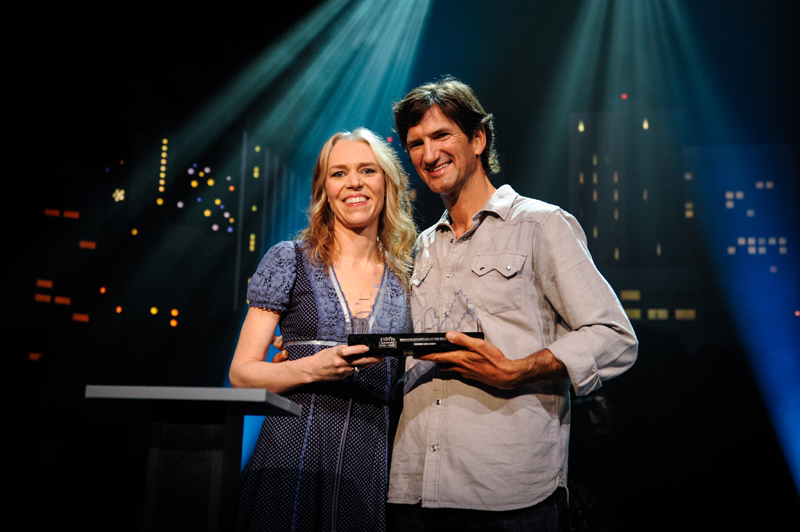 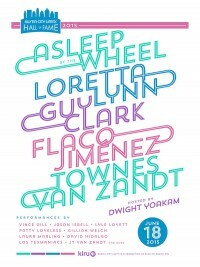 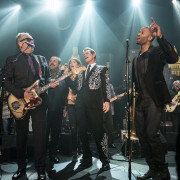 Recognizing both artists and non-artists who have been instrumental in making the long-running show a music institution, the Austin City Limits Hall of Fame celebrates its annual event with inductees Loretta Lynn, Guy Clark, Flaco Jiménez, Townes Van Zandt, and Asleep at the Wheel. 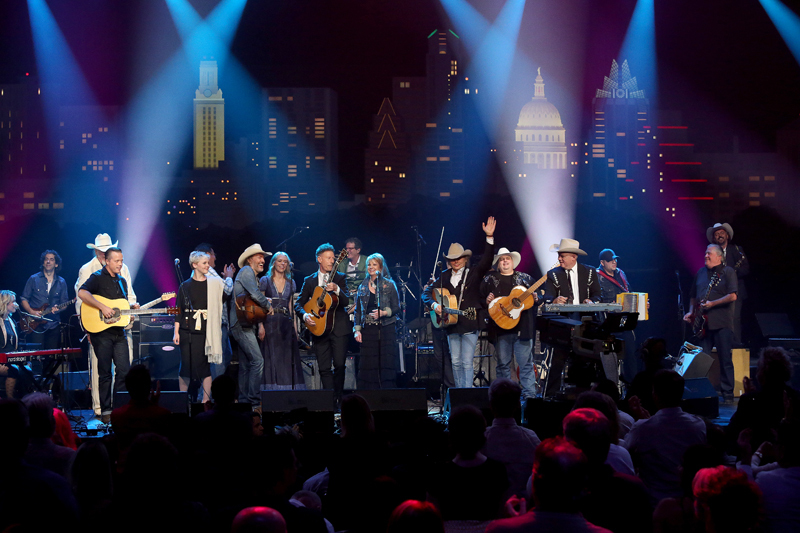 Special guests include Vince Gill, Los Lobos‘ David Hidalgo, Gillian Welch, Lyle Lovett, Jason Isbell, Patty Loveless, Laura Marling, JT Van Zandt, Los Texmaniacs and host Dwight Yoakam. 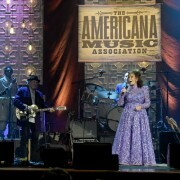 With over 70 chart hits, including “You Ain’t Woman Enough,” “Don’t Come Home a Drinkin’,” “She’s Got You” and the immortal “Coal Miner’s Daughter,” Loretta Lynn is a living legend of country music. 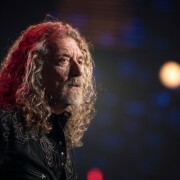 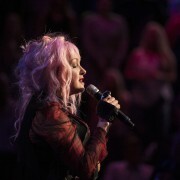 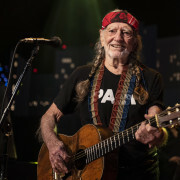 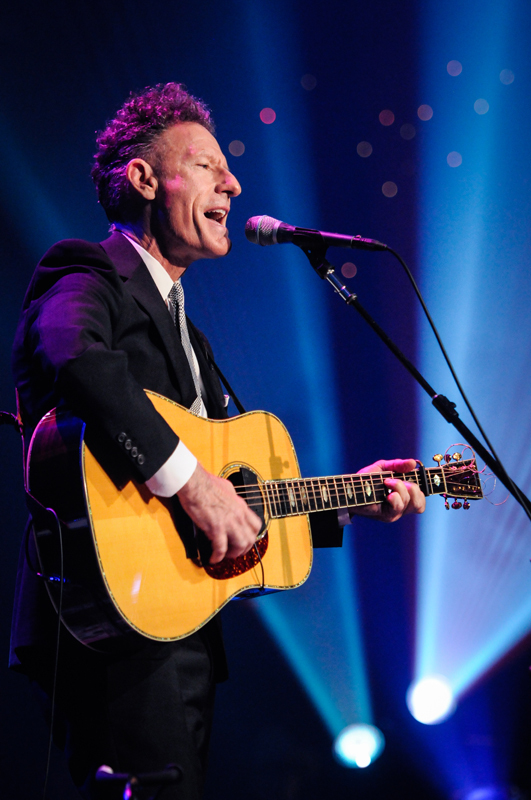 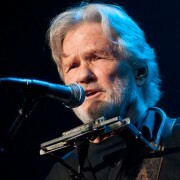 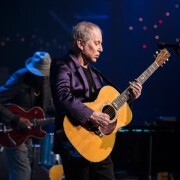 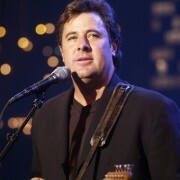 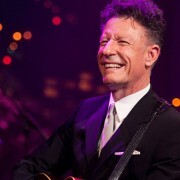 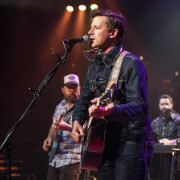 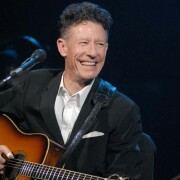 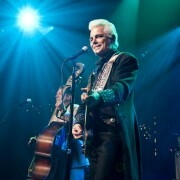 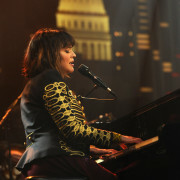 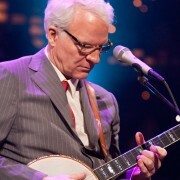 The Kentucky-born singer and songwriter is also a Presidential Medal of Freedom winner and performer on two classic episodes of Austin City Limits. 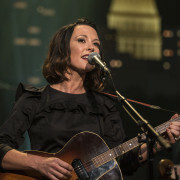 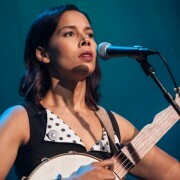 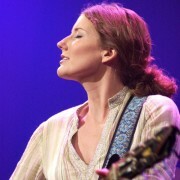 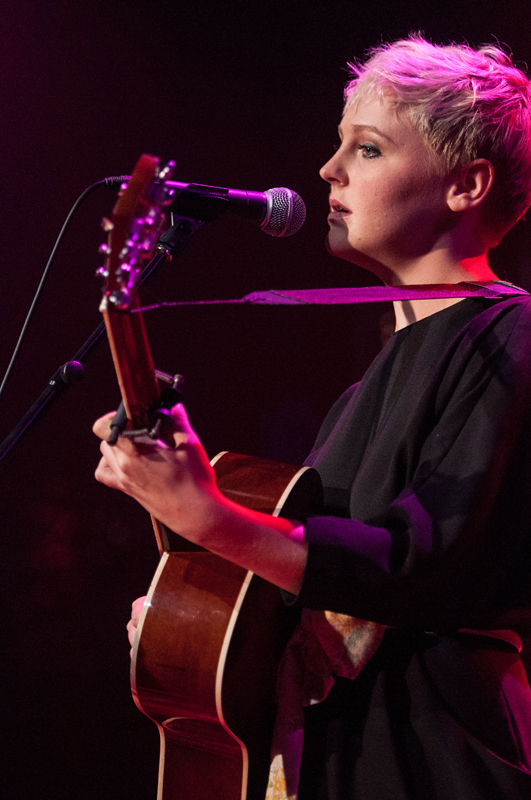 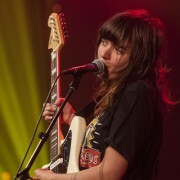 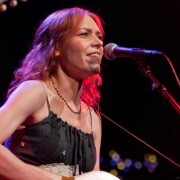 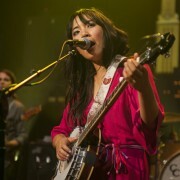 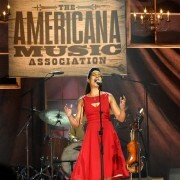 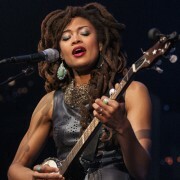 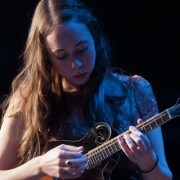 Her latest album is 2004’s Jack White-produced Van Lear Rose. 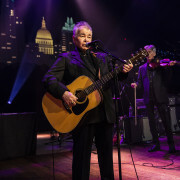 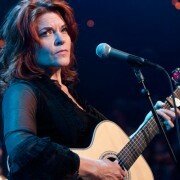 Texas native and songwriter’s songwriter Guy Clark owns a huge catalog of standards, including “L.A. 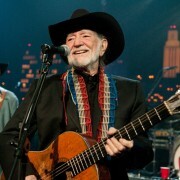 Freeway,” “Desperados Waiting For a Train,” “Heartbroke,” “The Randall Knife” and “Dublin Blues.” His songs have been recorded by Johnny Cash, Vince Gill, Rodney Crowell, Emmylou Harris, Jimmy Buffett, Steve Wariner and many more. 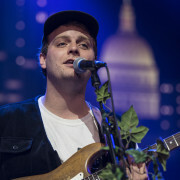 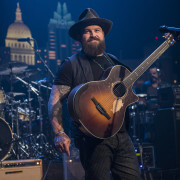 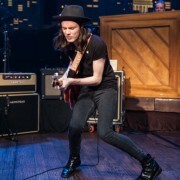 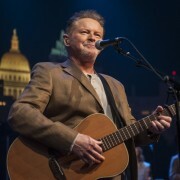 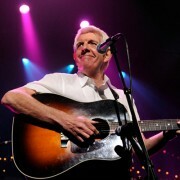 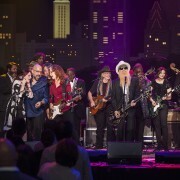 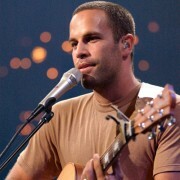 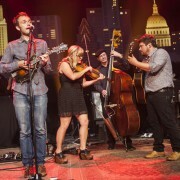 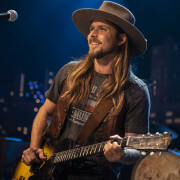 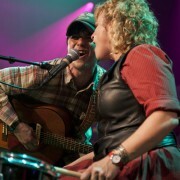 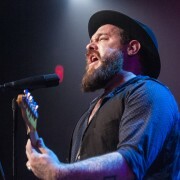 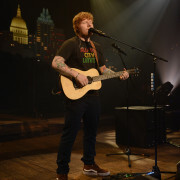 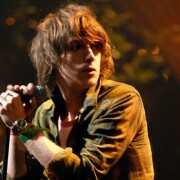 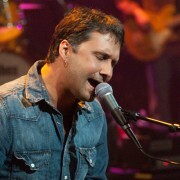 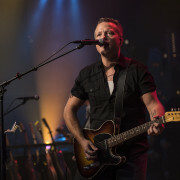 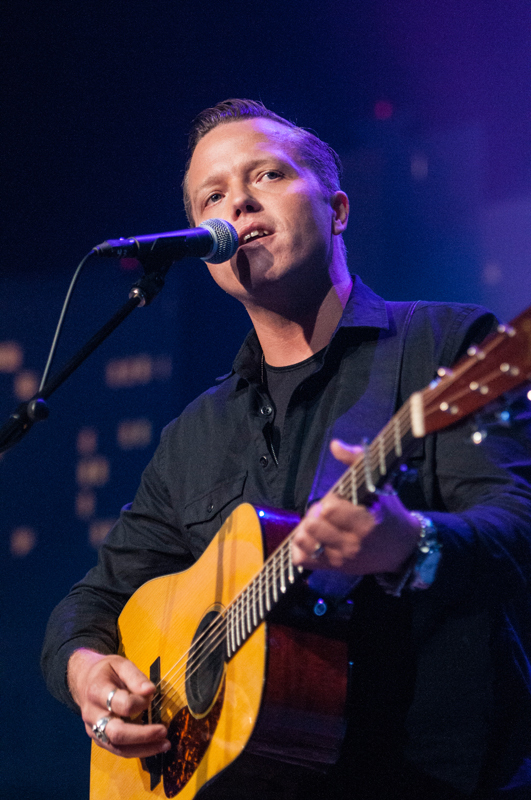 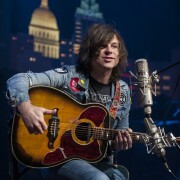 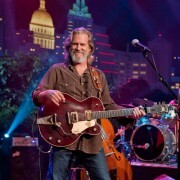 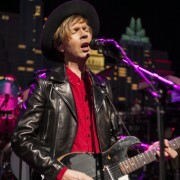 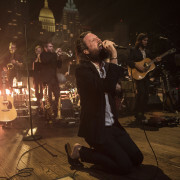 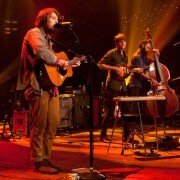 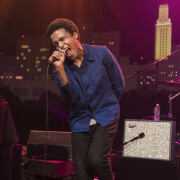 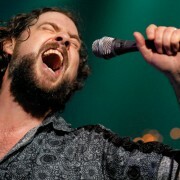 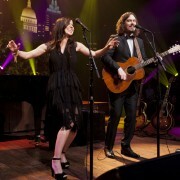 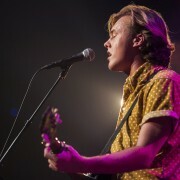 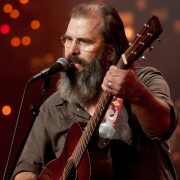 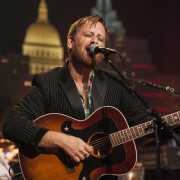 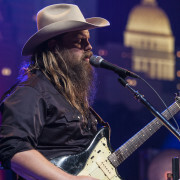 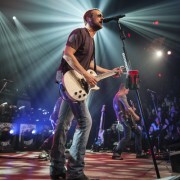 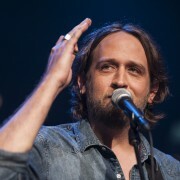 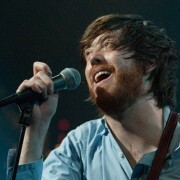 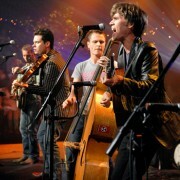 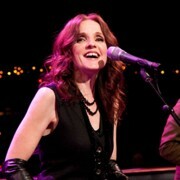 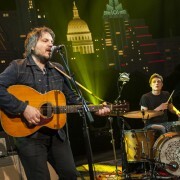 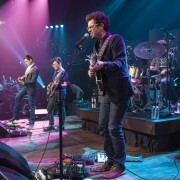 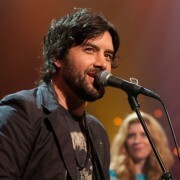 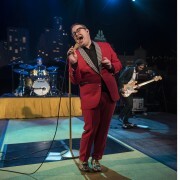 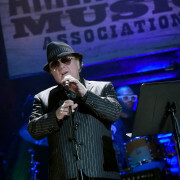 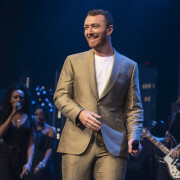 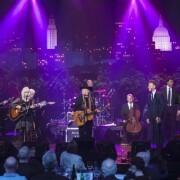 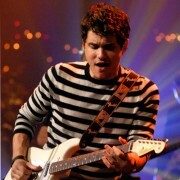 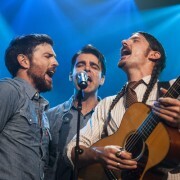 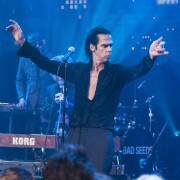 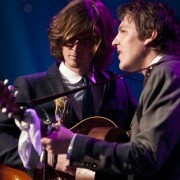 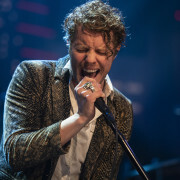 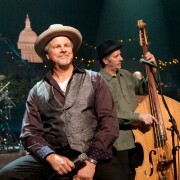 He’s also made several apperances on Austin City Limits. 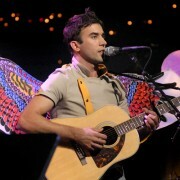 His latest album is the Grammy-winning My Favorite Picture of You. 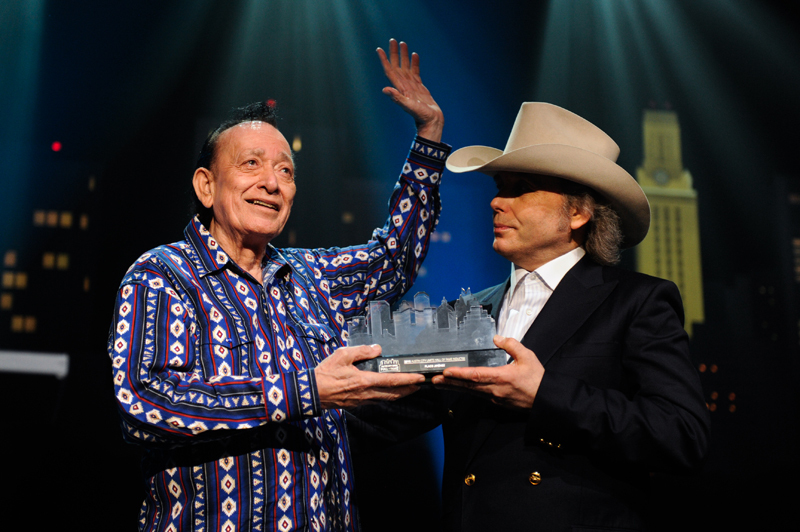 Legendary Tex-Mex Tejano accordionist Flaco Jiménez has been performing for over six decades and is the recipient of a 2015 Lifetime Achievement Grammy Award. 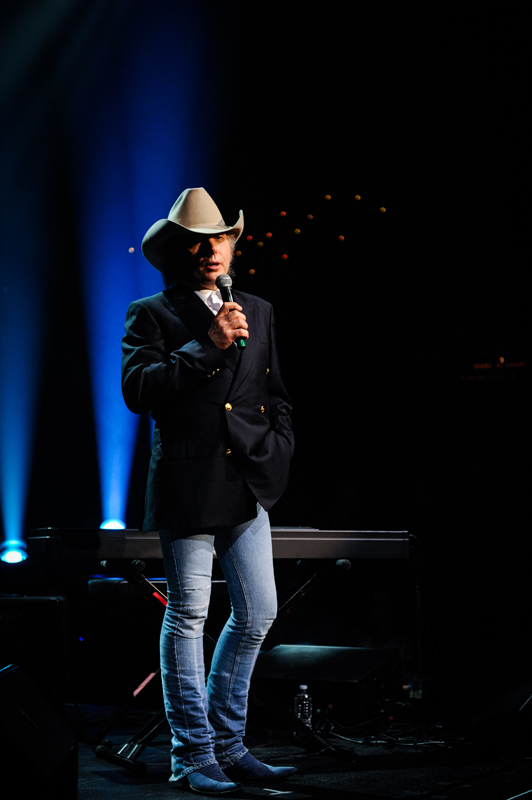 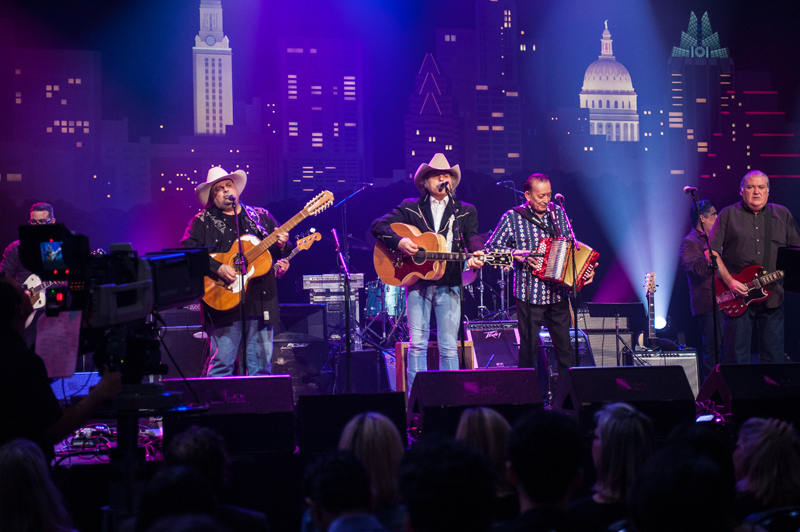 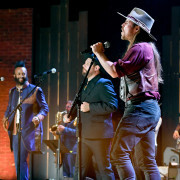 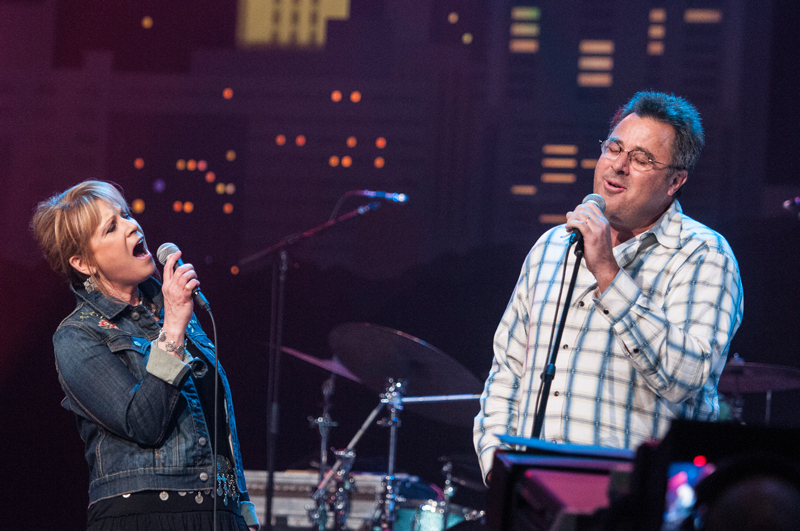 The son of conjunto pioneer Santiago Jiménez, the San Antonio native has made eight appearances on Austin City Limits, including guest spots with Dwight Yoakam and Los Lobos. 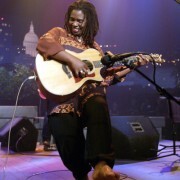 His most recent album is 2014’s Flaco & Max: Legends & Legacies with Los Texmaniacs leader Max Bava. 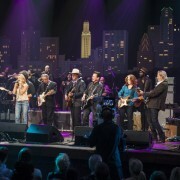 Fort Worth native Townes Van Zandt is a songwriting legend who set the standard for legions of Texas troubadours with songs like “Pancho & Lefty,” “If I Needed You,” “To Live is to Fly” and “Tecumseh Valley.” His songs have been recorded by Wilie Nelson, Merle Haggard, Emmylou Harris, Guy Clark, Robert Plant and more, and continue to be an inspiration to modern-day singer/songwriters like Laura Marling. 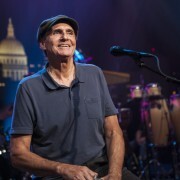 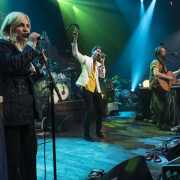 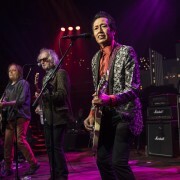 Van Zandt made two memorable appearances on Austin City Limits, including in the first season in 1975. 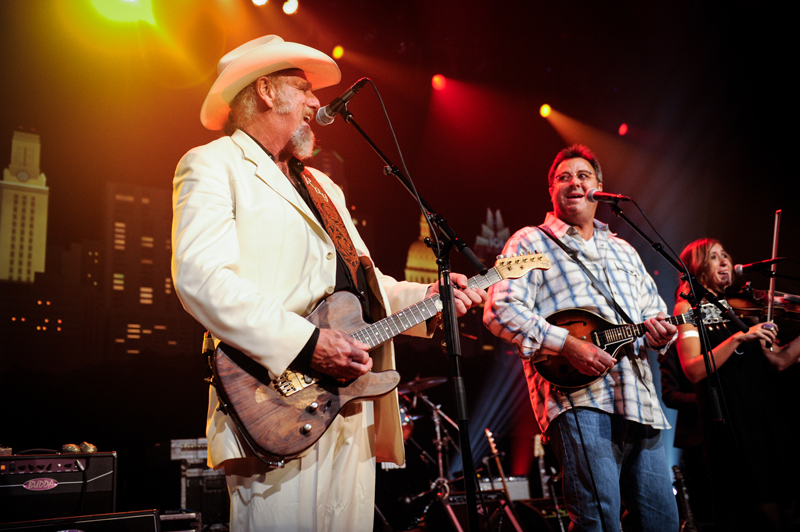 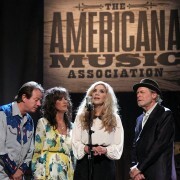 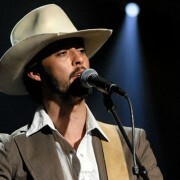 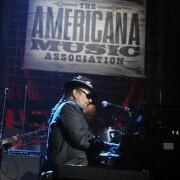 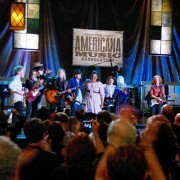 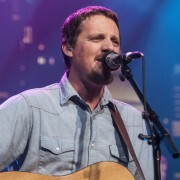 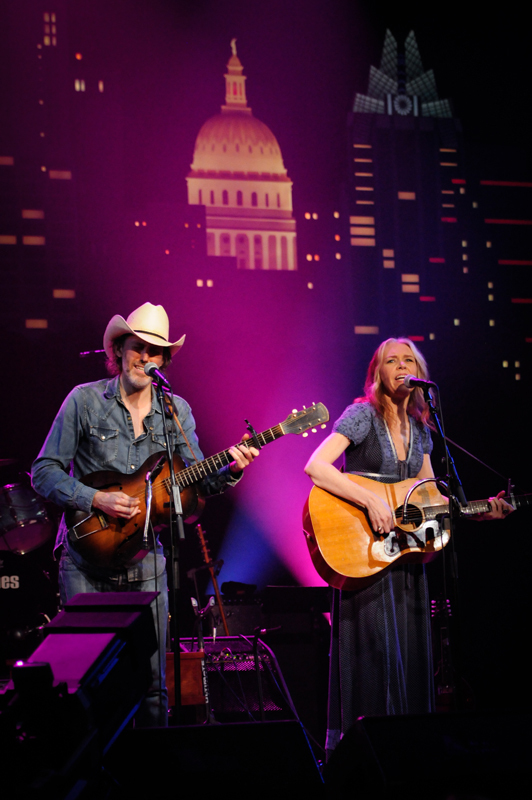 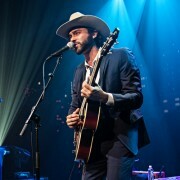 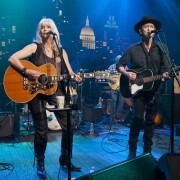 A national as well as Texas instituion, the Grammy-winning Austin band Asleep at the Wheel has kept the Western swing flame burning with “Boogie Back to Texas,” “Choo Choo Ch’boogie” and “The Letter That Johnny Walker Read.” Still led by founder Ray Benson, the band taped the first regular episode (following the pilot) of Austin City Limits in 1975, going on to appear eleven times. 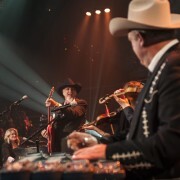 The group’s latest album is Still the King: Celebrating the Music of Bob Wills and His Texas Playboys.